We are specialized film insurance brokers with three offices in Canada and one in Los Angeles. Our program is very popular with new and established photographers because of the low cost and the simple process to arrange a policy. We can cover both owned gear and rented photography equipment. 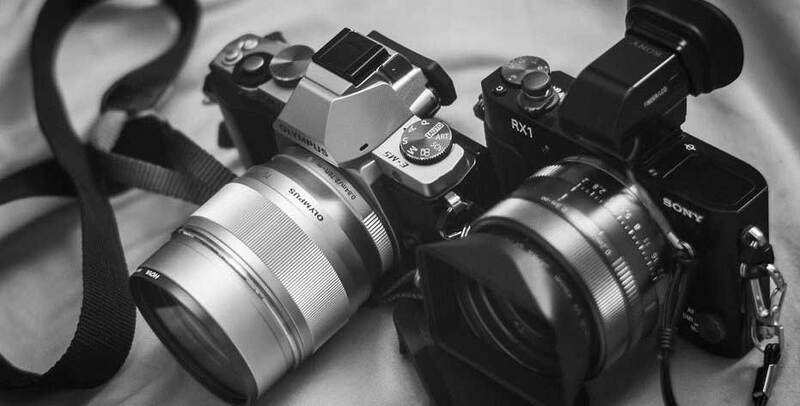 We can provide you with photographic equipment insurance with limits ranging up to 100,000. Premiums start at $10 plus a fee.